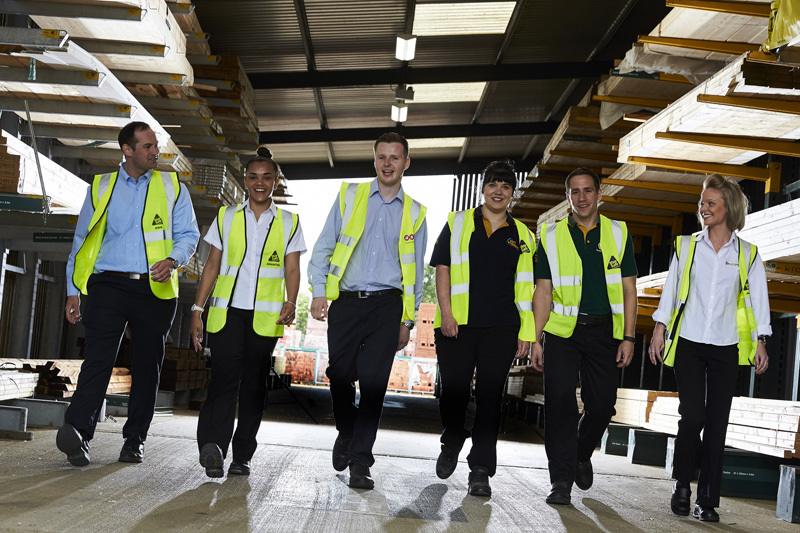 Travis Perkins has been recognised as a Top Employer by the Top Employers Institute, making this its 10th year of recognition. This follow a comprehensive and detailed assessment, including a robust evaluation according to a number of criteria and people practices which were independently verified. For more information, visit www.travisperkinsplc.co.uk.